Check out this building for sale in Sanad. The property comprises of 2 buildings and 6 five-bedroom villas. Each building consists of 8 apartments. 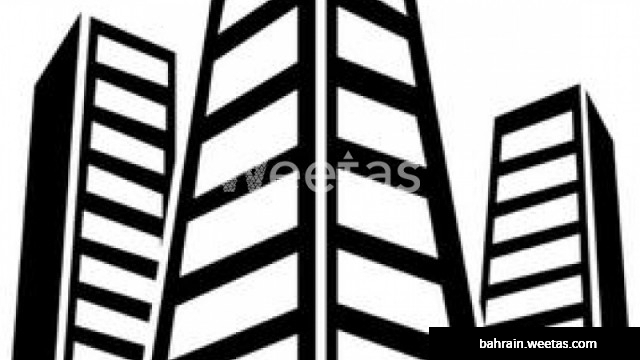 The property is for sale with Weetas Real Estate for 1,500,000 BHD.